After working as an independent doula, I saw a space that needed to be filled in the Kentuckiana community. Families were having a really easy time getting support during their pregnancies and birth from numerous birth doulas, but when they needed educational support from Childbirth Educators, or support after the baby was born, they ofen had to go elsewhere. At the same time, many doulas in our community were burning out. Amazing doulas that loved helping families and that were great at their jobs were quitting because they couldn't make a living and the stress of the on call lifestyle was too much to handle alone. Enter the agency model. I had seen it work successfully as a solution to both problems across the country and across the globe and thought, "Why not in Louisville?" Louisville's families and childbirth professionals were certainly deserving. When you choose Louisville Area Doulas to support your family through your pregnancy, birth, and postpartum experience, I personally promise that you will always recieve care from a well supported doula that is professional and unbiased and compassionate and caring. All of our hand picked doulas are trained and either certified or working toward certification. They are all experts in the field of help your growing family make a smooth transition. The quality and continuity of the services that we offer is one of a kind and unparalleled in the Louisville and Southern Indiana area. Your family's unique needs are of the utmost importance to us. We welcome any questions that you may have, and can't wait to meet you! 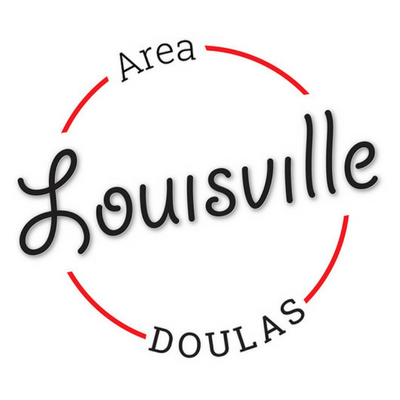 Louisville Area Doulas is Kentuckiana’s premier full service doula agency, providing new and expecting parents in the area with professional, unbiased, and personalized care from pregnancy through the postpartum period. We provide the families that we serve with top quality support and education. We recognize their unique needs and support their personal philosophies. 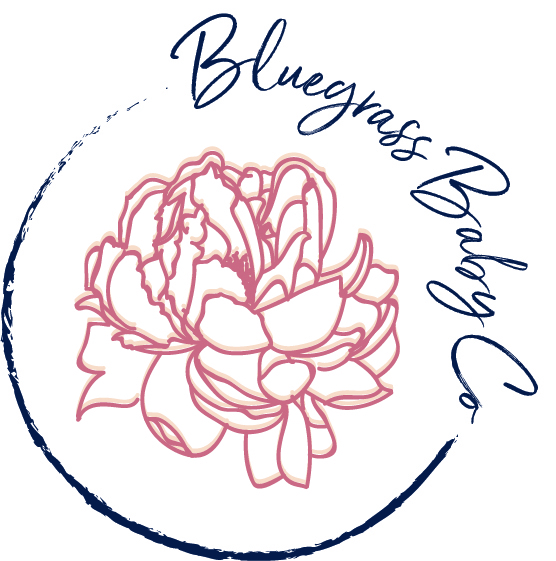 We seek to create a higher standard for maternal and postpartum care in the Louisville and Southern Indiana area and to uplift the doula profession by providing our doulas with a livable wage, continuing education, and ongoing support, because happy, well supported doulas makes happy, well supported clients. Our clients are parents of the modern age. They wear many hats and in any one day they may be juggling a career, volunteer work and philanthropy, a social life, and their family. They want to have it all, and they can have it all. Our job is to help them with the balance during the months as new and expecting parents. As Louisville and Southern Indiana's only full service doula agency, we are there for you in whatever way you need us during your pregnancy, birth. and postpartum experience. Rather than offering a one size fits all service, we take the time to get to know you and your family and attune to your unique needs. When you first get in contact with Louisville Area Doulas, you will speak to our owner, who will take the time to get to know you, your family, and your unique situation. After speaking with you, a completely unique package will be drawn up and offered to you based on your budget and needs. You will be set up with some of our trained and certified professionals for a complimentary consultation based on what services you are interested in. This gives you the opportunity to get to know the doula or instructor that we believe is the best fit for you before commiting to a package. At Louisville Area Doulas, we recognize that you are busy, especially during this exciting time in your life. For that reason, all of our meetings and consultations take place in your home, at your conveniece. Our classes and workshops are also available as private sessions in your home. Once you join the Louisville Area Doulas as a client, we are always available to you, day or night. Our labor doulas work in teams, meaning someone is always available to promptly answer your calls and emails and to be with you when you're in labor. Our postpartum doulas are available to serve you day or night, from 4 hour sessions to live in care. This is your pregnancy, birth. and postpartum experience. When you choose us to join your support team, you get compassionate and professional care that is tailored specifically to your needs. With Louisville Area Doulas, you know that we are supporting you on your terms, with your family in mind.